Going to market for the long haul. In-vehicle satellite TV for trucking fleets. It’s not every day you launch a product and service that changes the entire dynamic of an industry. EpicVue required a revolutionary start. A new brand launch. Creative campaigns. An industry-shocking website. And marketing initiatives to drive growth right out of the gate. They chose EKR to do it all. Vroom. Vroom. Fleet managers and their various personas deal with a lot in an industry that struggles with recruitment and retention. Our strategists discovered their needs and how to place EpicVue front and center as a solution. Eyes set on the long game, EpicVue delivers many services and products. 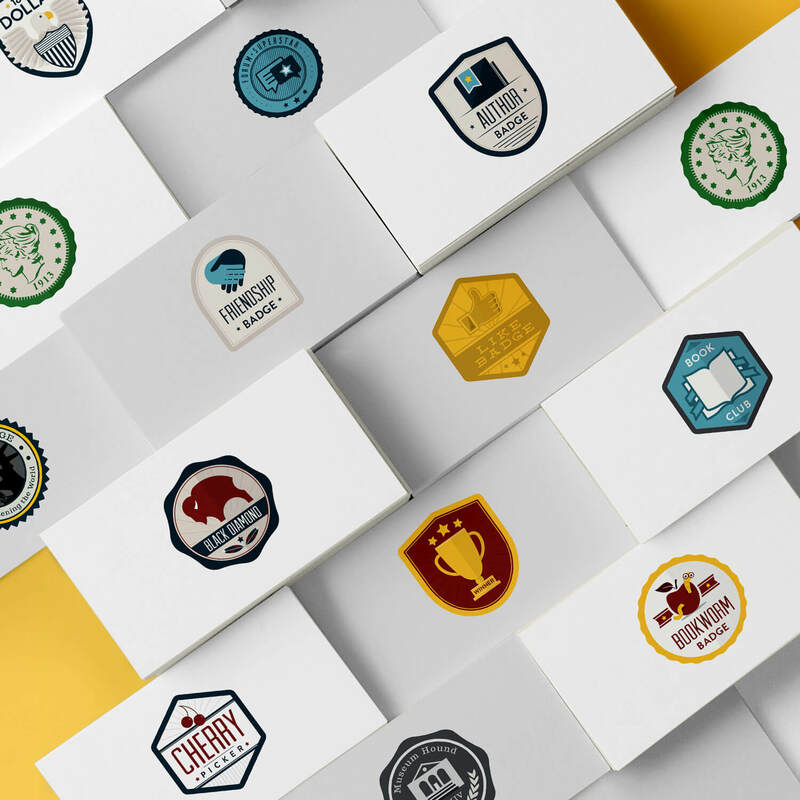 We’ve developed the architecture for their brands to exist in a unified, targeted architecture that’s prepared for current and scalable brand recognition. What is EpicVue really selling? Our discovery: Quality of life. It’s what fleets need to provide their drivers. It’s what EpicVue has to offer. After positioning EpicVue in the market, we developed in-depth messaging to speak effectively to each target. Don’t bother me, I’m parked. Take in a movie, in the middle of nowhere. 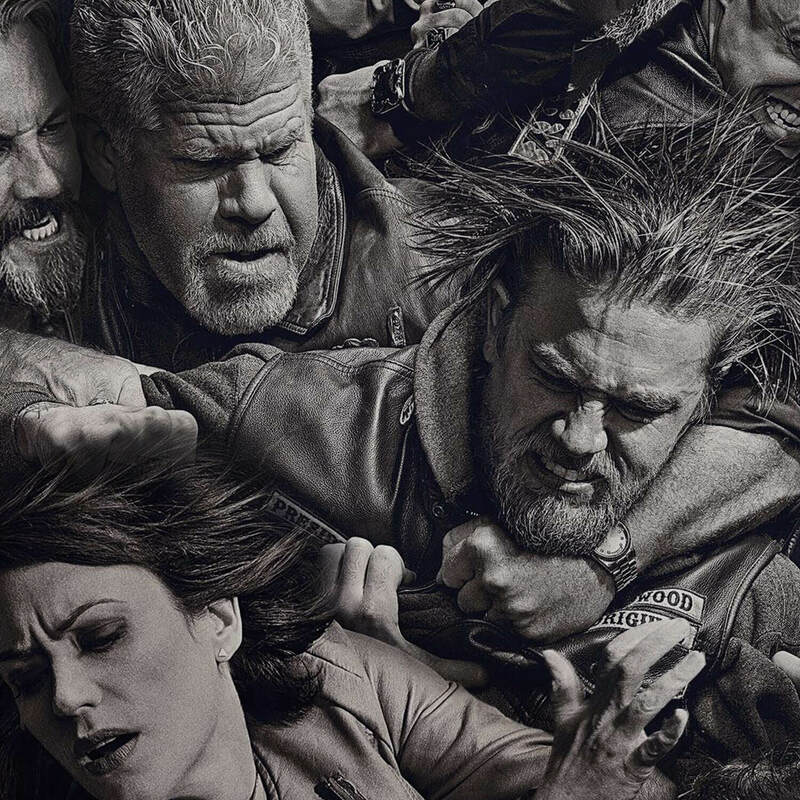 Don’t get stuck watching someone else’s show. Court-side seats in the back of your cab. Be remote and stay connected. On the go with HBO. 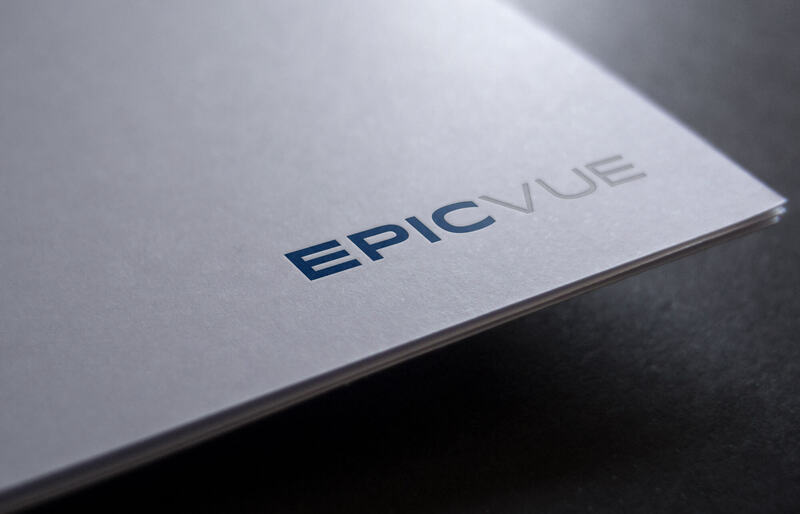 Through our extensive process, we named EpicVue. A mix of entertainment, timelessness and professionalism, we then created a logo to match the brand’s position as leaders in the industry. Let’s get the brand out there. 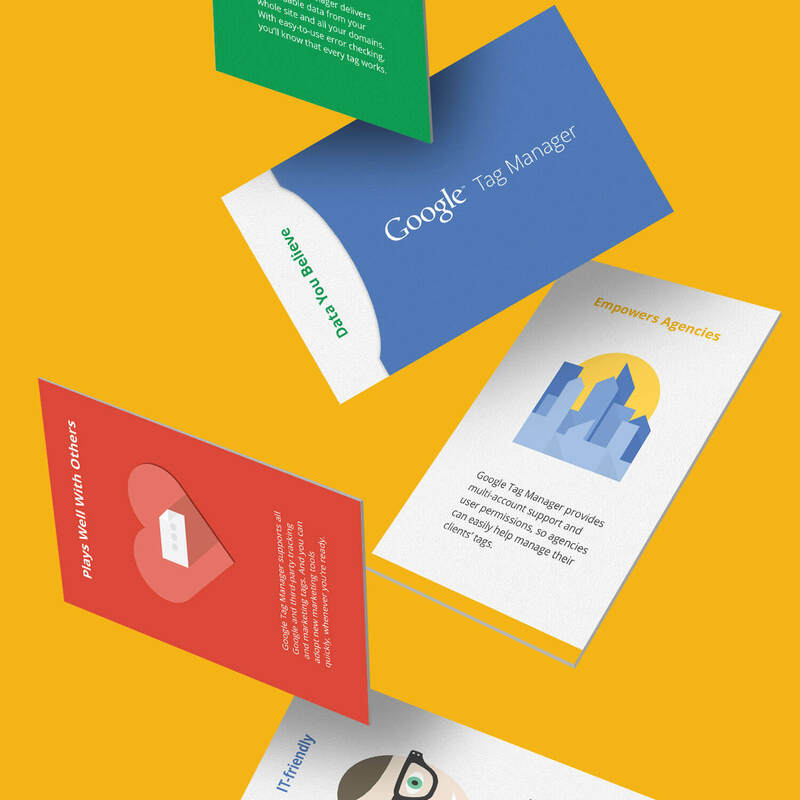 Marketing collateral has to be consistent. 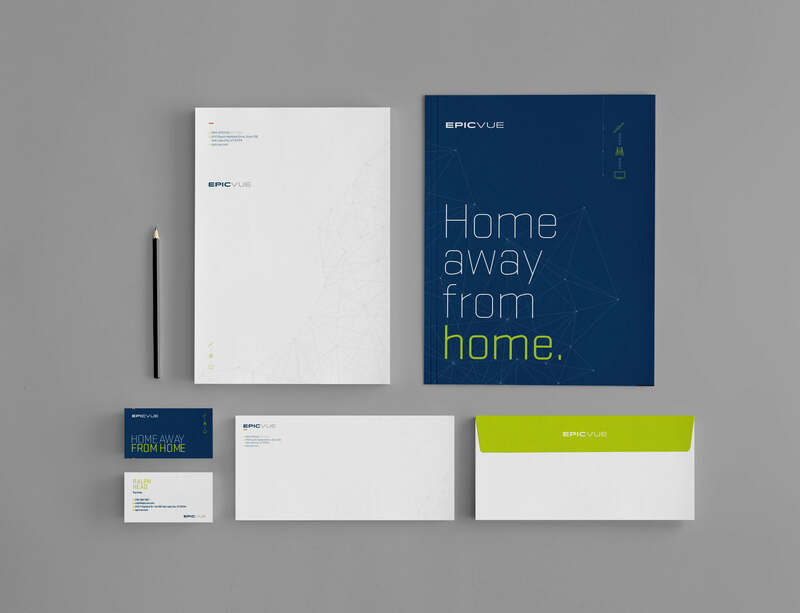 We created an identity system to support the EpicVue sales team in their ongoing prospecting. 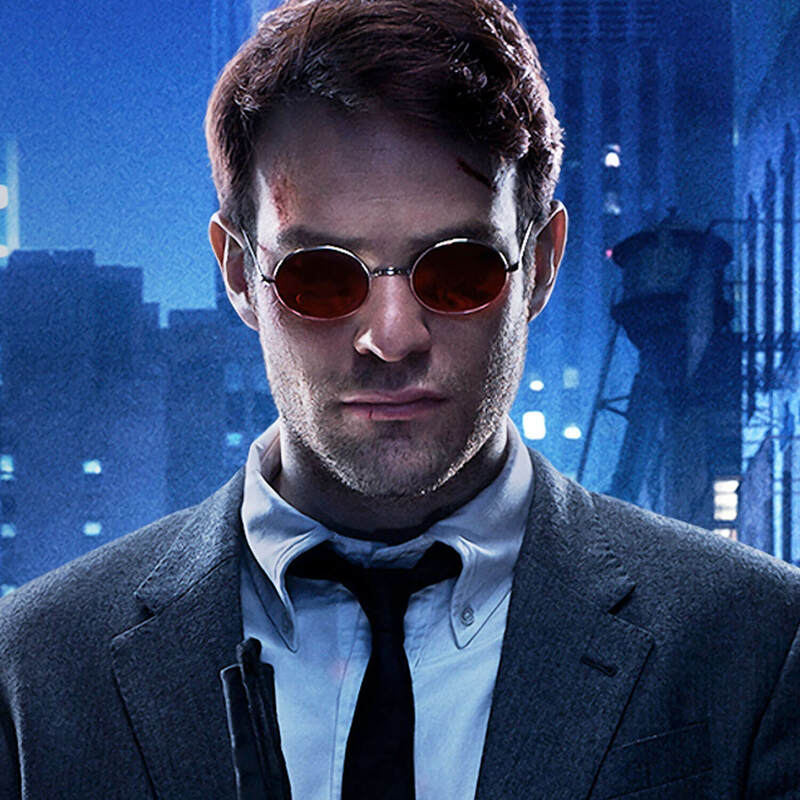 When you’re selling and marketing to multiple channels, success depends on execution. EpicVue’s style guide keeps everybody on the same page. Build that brand equity. Now to bring the story to life online. 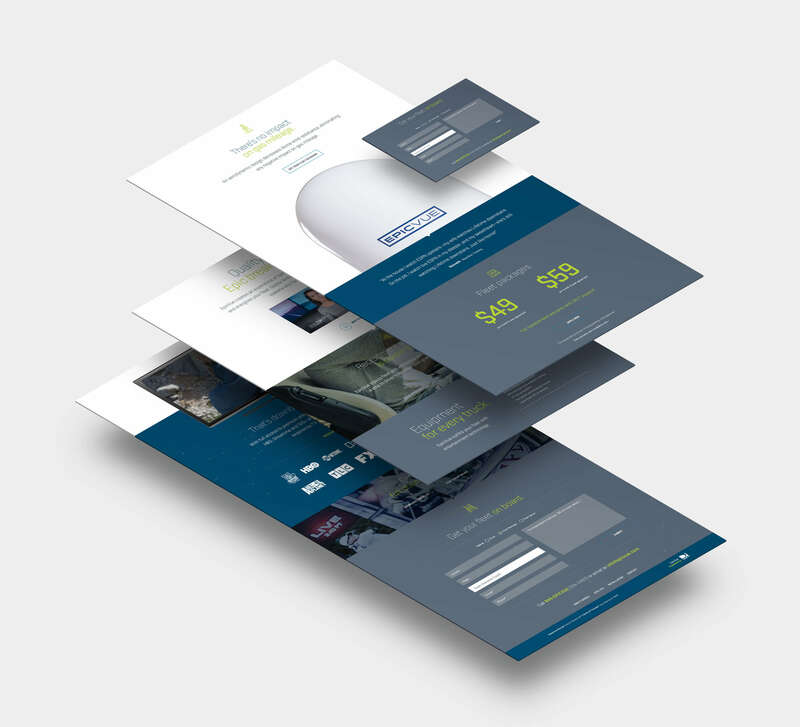 Our writers and designers combined powers to develop a user experience strategy focused on brand awareness, objection resolution and lead generation. One challenge we overcame was how to educate an industry that needed to understand the science behind the offering. In the past, entertainment in the cab seemed to present a safety hazard for fleets. Now EpicVue is saying premium entertainment for truck drivers means rejuvenation and more focus. As part of the strategy, we highlighted a video from Anna Akbari, Ph.D., who helped us develop an engaging video explaining the science behind TV and how it improves the performance and quality of life of drivers. 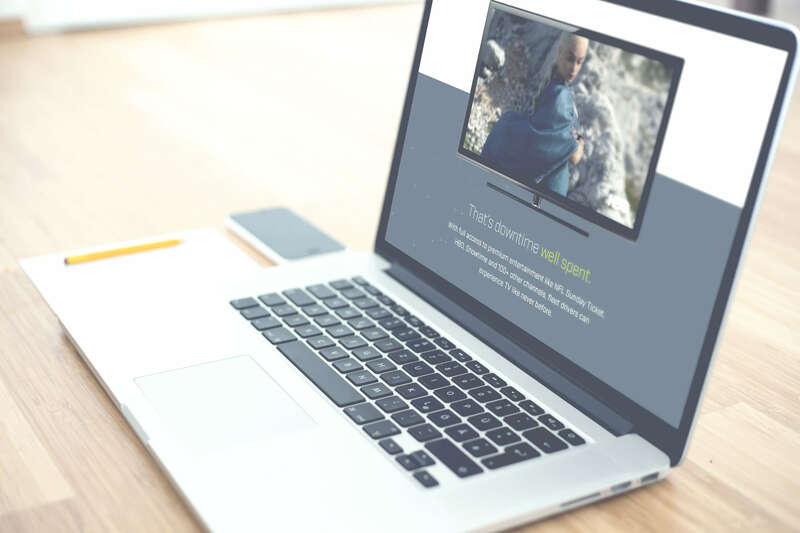 That experience page and the rest of the site design set the stage for our development team to create a website on a content management system so that it’s easy to update relevant content. The site also includes a lead-capture form that designed to qualify leads, making the EpicVue sales staff’s lives easier. The site performs well and helps EpicVue as a validator and a powerful prospecting tool. Our clients come to us for that big win. Because EpicVue targets fleet companies, they knew who to contact. The challenge was how to make an impact. 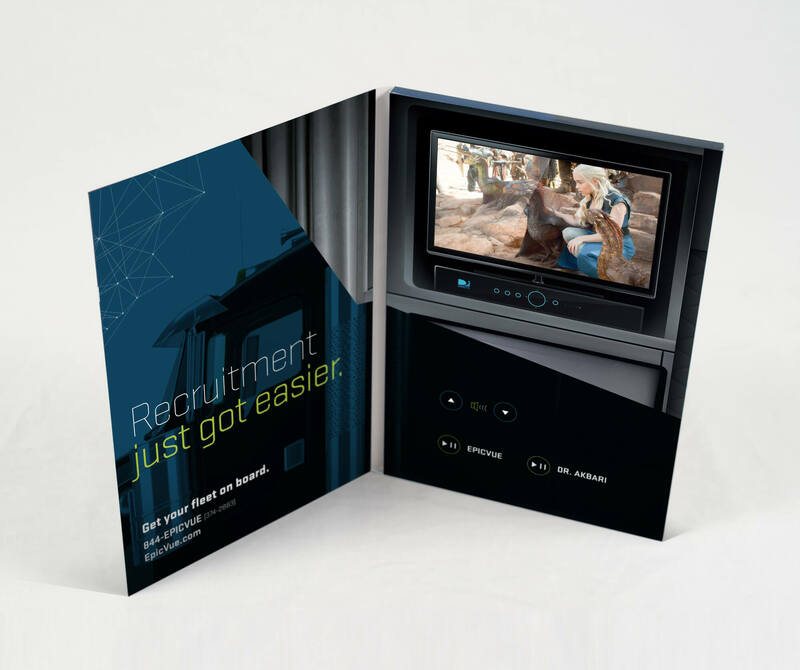 We developed a marketing strategy to use an innovative direct video mailer that made it into every decision maker’s hands. EpicVue hails this initiative as its most profitable campaign to date. The trucking industry is a tight-knit community when it comes to publications. We’ve helped EpicVue with print and digital advertisements that compel the right audience to act. 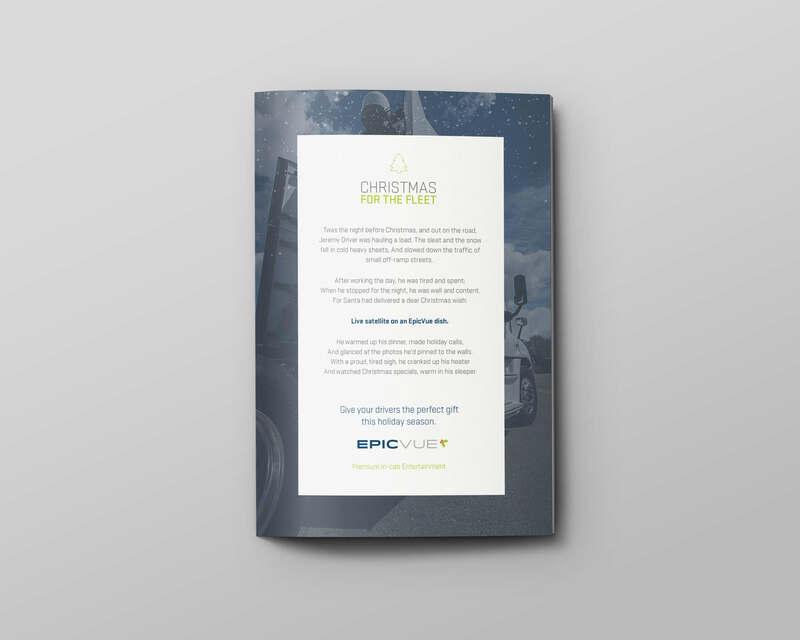 As part of our marketing campaign, our writers and designers have created print collateral for EpicVue that plays well with digital campaigns, pivoting as trends in the industry change. Our philosophy on trade shows: If they aren’t a new experience for attendees, they aren’t worth it. 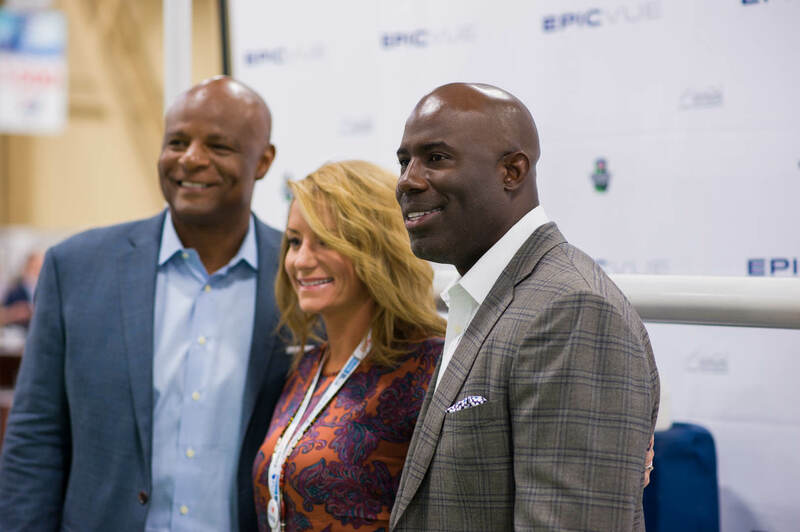 From a Game of Thrones booth to a NFL Sunday Ticket, miniature football field event, we design trade show experiences for EpicVue that the entire industry remembers. EpicVue understands that marketing initiatives and business growth go hand in hand. 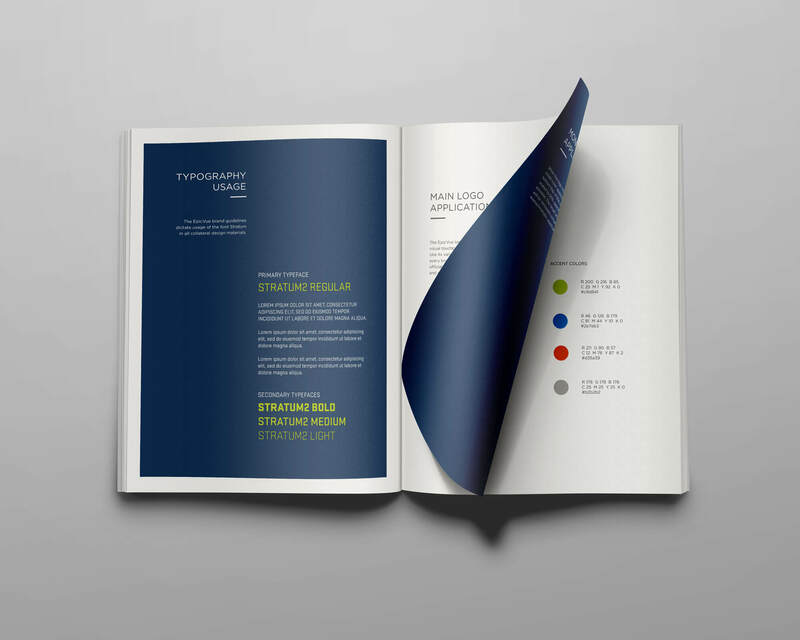 As their strategic and creative partner, we’ve helped them increase their customer base year after year.